How to Keep the Google Away from Your Internet Activities? Most of us don’t like it all but can’t do anything with it. But it’s not like that; here are some ways to stop them to follow you on some routes of the Internet. Remember that it’s not a trick to block advertisement; it’s just an opinion to minimize the interruption of several ads. If you find that the same ads are appearing again and again on your computer screen, whereas you don’t even access the relevant websites. You can simply make it hide from your screen by disable the tracking. 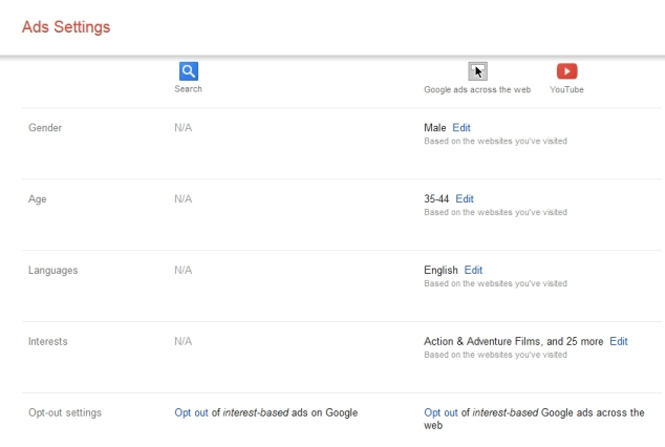 Go to the Google Ads Settings Page and sign-in. You will get all the tracking records of your searches and activities on Internet. To disable them, click on ‘Opt-out’ on both columns. Go to Advertising cookie Opt-out Page and download cookie opt-out plugin. This plugin will stop tracking you on the Internet. After disable the tracking, if you are thinking that everything will be going well now, then you are wrong. Google is still getting the browsing details of Gmail, YouTube or Google searching. Sign in to Google’s Account history page where you’ll see four large cards, following Pause button at bottom-right and a Manage history link on bottom-left. Clicking on the Pause button will stop record your any personal data. To delete the previous recorded data, click on Manage history link and then select Remove items. 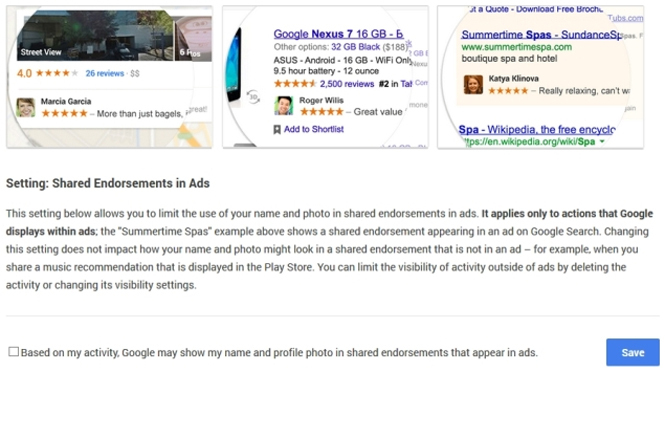 But what about your Google+ activities which is shown next to the advertisement which was introduced to make the ads more appealing and to help your friends to find many kinds of things. Sign-in to the shared endorsements settings page and going to the bottom of the page. Uncheck the “Based on my activity” checkbox and then click on the Save button. 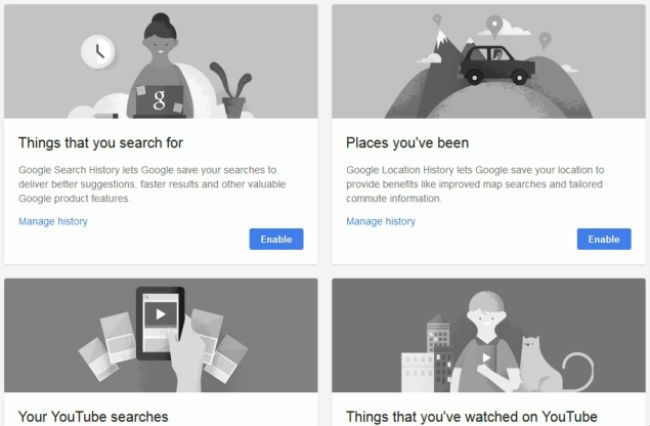 These few steps can keep your activities hide from Google. 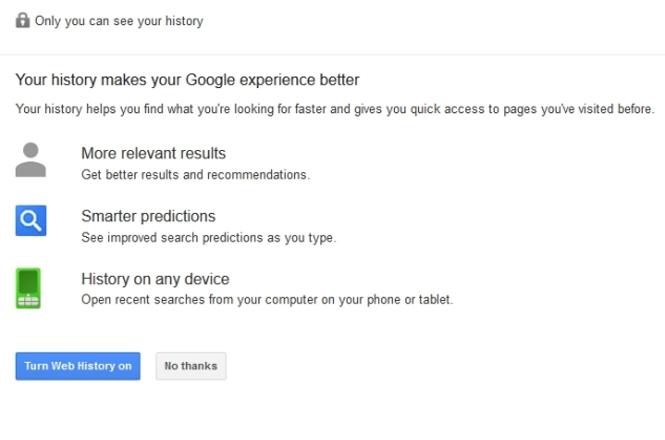 I wish that the above steps will be worth for you to keep the biggest search engine away from tracking your web activity.